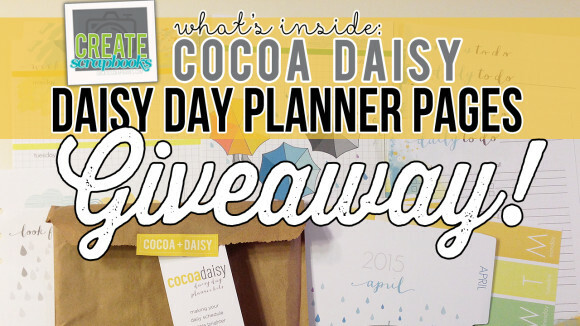 3000 Subscriber CreateScrapbooks YouTube GIVEAWAY: CocoaDaisy.com Daisy Day Planner Pages! You can find more information on the Cocoa Daisy Day Planner Pages that I am giving away on the video below, and a full listing of kits I receive over at my ScrapClubs.com blog here. There are also some wonderful FREE printable planner pages you can access (all sizes!) on CocoaDaisy.com, plus cut files! 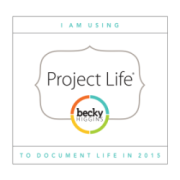 These are so handy… and free! 1. 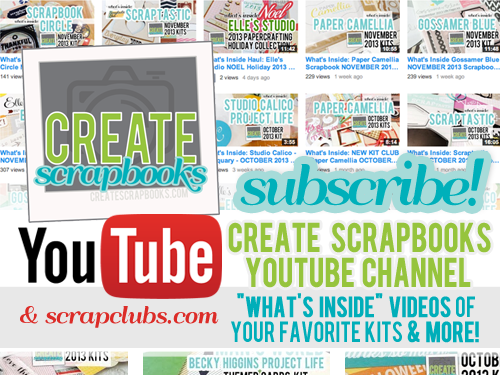 You must be a subscriber to my CreateScrapbooks channel on YouTube to win! 2. Open to USA only, 18 years or older. 3. Ends 12 Midnight Mountain Time on June 3rd, 2015. 4. You must complete the Rafflecopter form on createscrapbooks.com to win below + verify you are a subscriber to my YouTube channel (leave your username so I can verify please) + visit the Create Scrapbooks Facebook page – there are also optional items that give you extra entries. Feel free to share – I appreciate the social media love – thank you! 5. 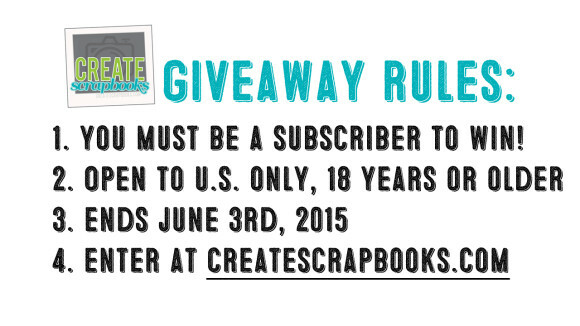 The winner will be announced by June 5th, 2015 and posted on the Rafflecopter box below. Winner will be contacted by Terri & will also be posted on createscrapbooks.com on this post. 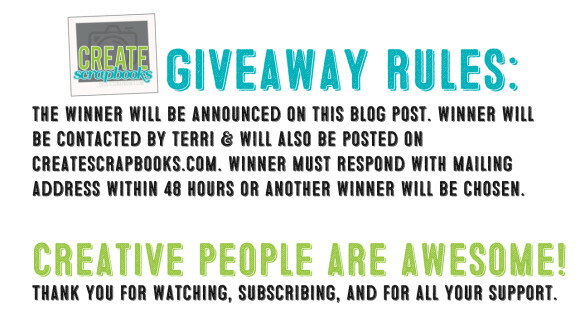 Winner must respond with mailing address within 48 hours or another winner will be chosen. Good luck! 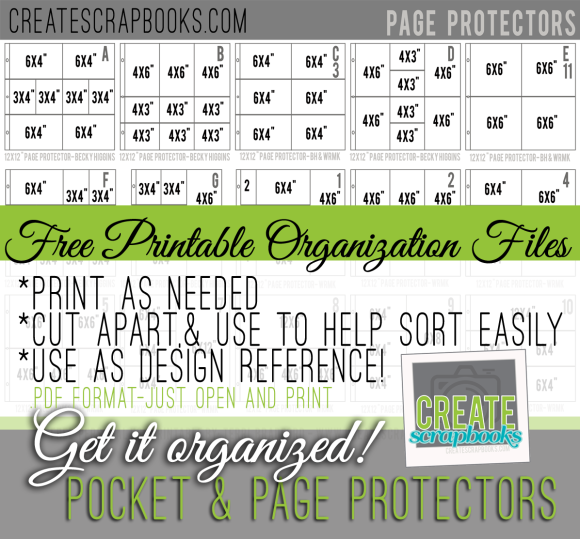 While you are here… you might as well check out some freebies for Project Life and pocket page scrapbooking organization! 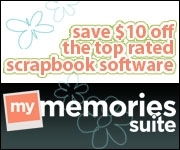 These are by far the most popular downloads: http://www.createscrapbooks.com/product-tag/project-life-organization/ Hope these help you enjoy the process of memory keeping even more. 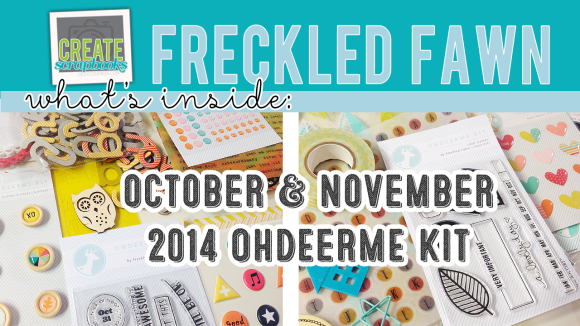 The kit contents for the Freckled Fawn OHDEERME Embellishment Kits can be found at these links on ScrapClubs.com: OCTOBER 2014 + NOVEMBER 2014. Purchase this Freckled Fawn OHDEERME Kit Monthly Embellishment kits for a limited time at www.ohdeermekit.com. 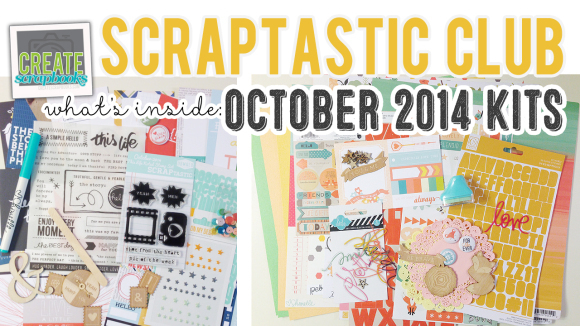 Here’s a quick blog update with the remaining August 2014 Create Scrapbooks What’s Inside videos featuring: Scrapbook Circle, Cocoa Daisy, Gossamer Blue, & Elle’s Studio! 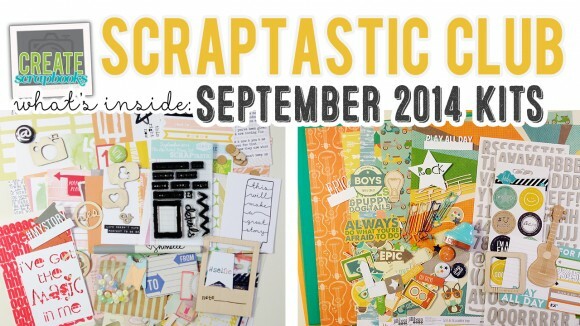 AUGUST 2014 Scrapbook Circle kit can be purchased at www.scrapbookcircle.com for a limited time. AUGUST 2014 Cocoa Daisy kits can be purchased at www.cocoadaisy.com for a limited time. 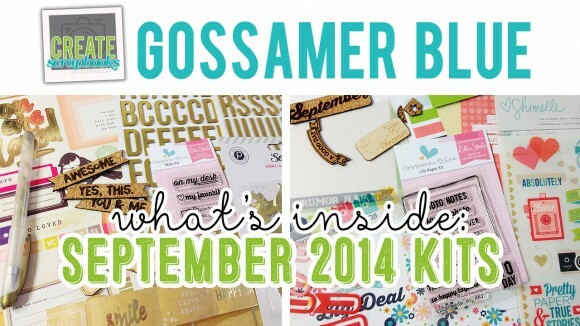 AUGUST 2014 Gossamer Blue kits can be purchased at www.gossamerblue.com for a limited time. AUGUST 2014 Elle’s Studio Limited Edition paper crafting kit can be purchased at www.shopellesstudio.com for a limited time. 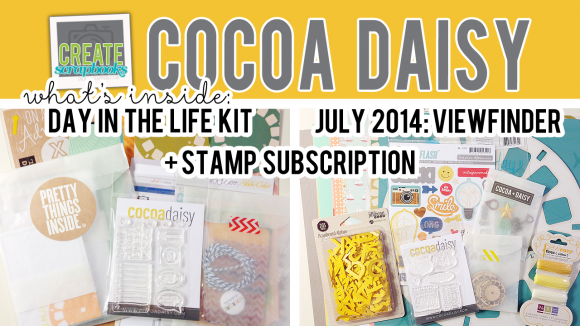 Create Scrapbooks What’s Inside VIDEO: Cocoa Daisy VIEWFINDER & DAY IN THE LIFE KIT – JULY 2014 Kits with Exclusives! 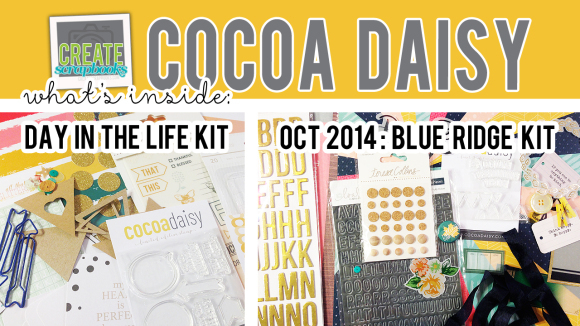 Purchase these Cocoa Daisy scrapbooking kits for a limited time at www.cocoadaisy.com!